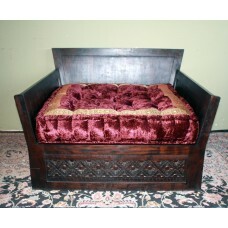 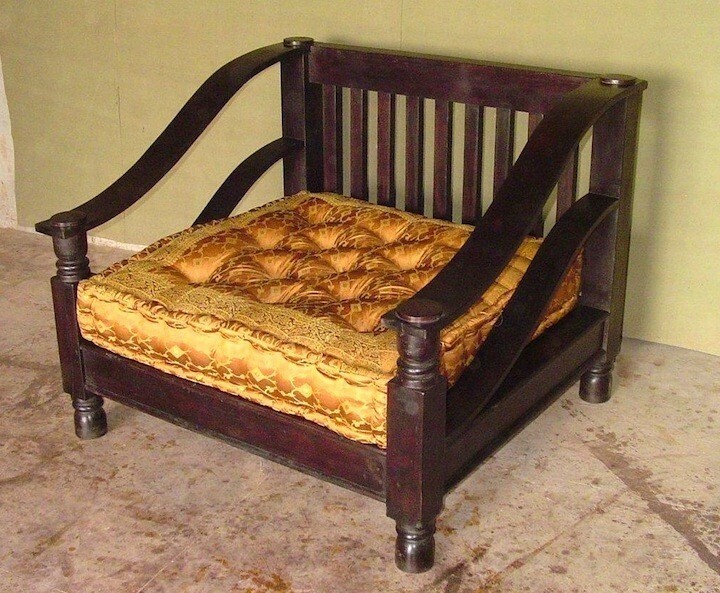 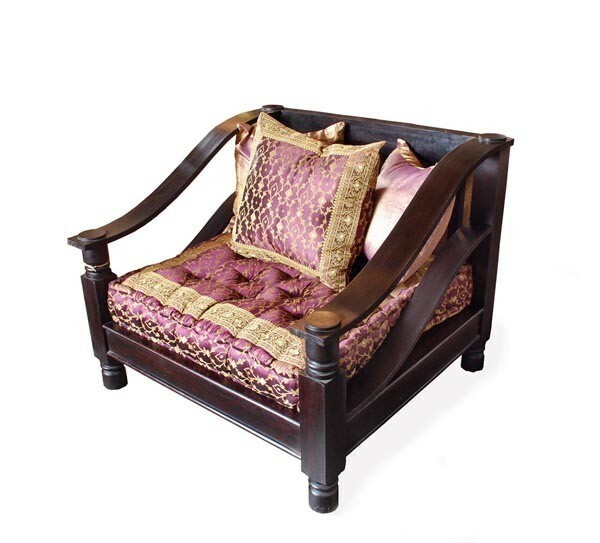 The Plantation Love Seat is hand crafted from solid Indian Neem Wood, of the Mahogany family. 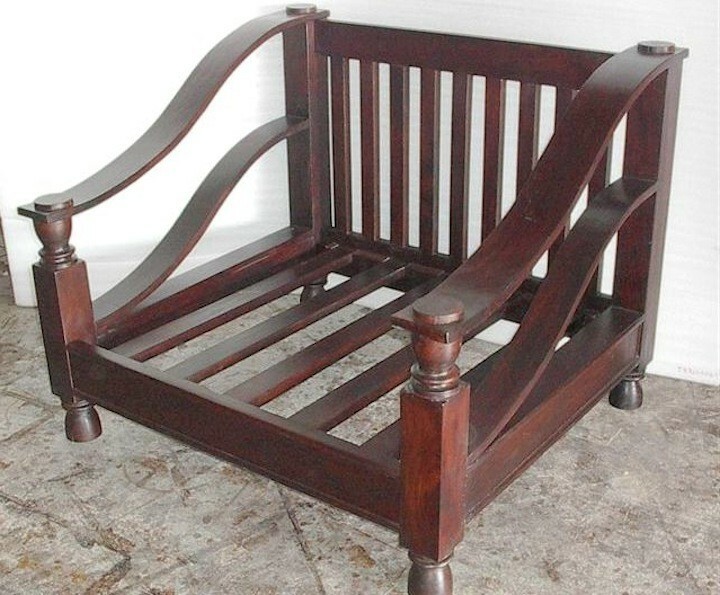 Neem is a natural pesticide and a solid dense wood ideal for furniture production. 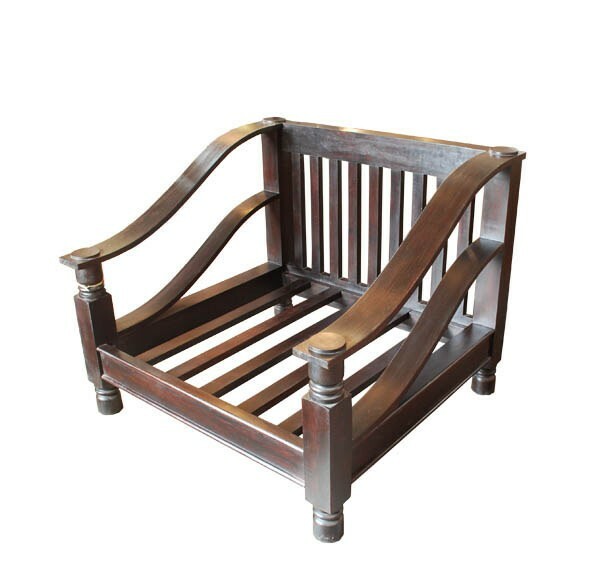 The clean lines and simple slatted back can be found on tea plantations of Assam. 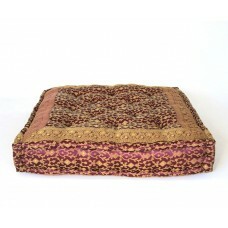 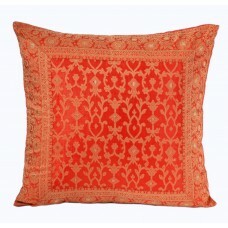 Match with rich velvet cushions or traditional indian printed Sari Cushions.